We also do have gluten-free and vegetarian options available. We had another lovely visit yesterday. The only complaint I would have is to possibly avoid having larger groups in the separate room as it was very noisy and echoed. As there were only two of us it spoilt the mood a little. Lovely food in huge portions. Already planning next visit. Regular visitors now due to such a great place to eat. Have no complaints, great atmosphere, great selection of good quality food. Its going to take a lot more visits to get through the whole menu though! Gorgeous restaurant, gorgeous food (spoilt for choices), lovely staff and very welcoming. Fantastic food, very friendly staff and great service! Fantastic food & great staff. Myself, my wife and family have eaten here a few times and have never been disappointed, can't fault it. Just amazing! The food, the atmosphere and the staff are fantastic. Great food and atmosphere. Excellent service provided throughout. Will definitely be back ! 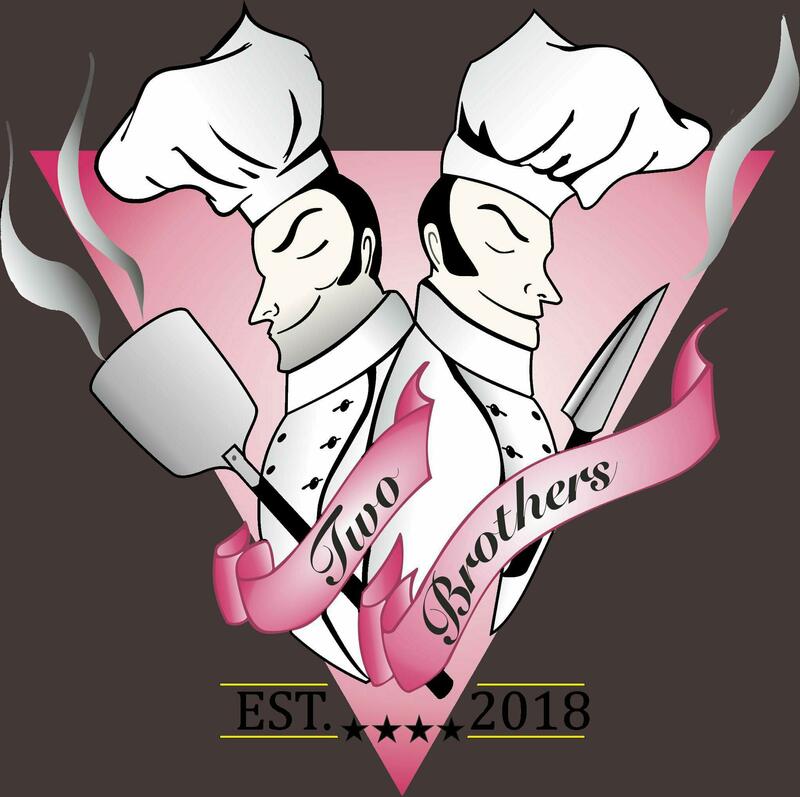 We love Two Brothers, the food is amazing, the staff are wonderful and the atmosphere is always relaxed. The selection of the menu is faultless, there is always something new to try and there is never a disappointing meal. We're regular visitors, we regularly recommend Two Brothers and we are back next weekend! Delicious food, especially the veggie Calzone which was huge! Great service and reasonable prices. Kids meals were amazing value on a Sunday! Thank you for a lovely Mother's Day meal. Friendly attentive staff , food appetising and very good value . Excellent meal and attentive service. We are never disappointed when we visit. It's an asset to Knaresborough which means - use it or lose it, personally, I'm going to use it. This fantastic little gem newly opened in Knaresborough is probably the best restaurant to visit if you have a free evening. The service is excellent and the food can’t be faulted!!!! We went twice in one weekend as were so impressed with everything. Glutenfree no problem either. We are Knaresborough residents, but this was our first visit to the restaurant since the Brothers took over. There were five of us, including two Canadians, and we had a really enjoyable visit. Food, staff and service were all excellent. Will definitely be back. Visited a few months ago and as that was so good went again recently and have also made a further booking. I have no hesitation in recommending, great food selection and great food. Fantastic  staff & lovely food.